Myrtle Beach is more than just a top-class resort town, though. Not only is it home to some of the world’s best attractions and tourist amenities, it also caters to those who would rather take the road less traveled. If you’re looking for a few great destinations found on the fringes of the typical tourist spots, Myrtle Beach has you covered. Here are a few of the more unusual spots in town that visitors should definitely check out. Every town has its own museum. It’s the best place for travelers to really learn more about the place they’re in. Not every town, however, has a museum that exclusively caters to the world’s premiere oddities. That’s what makes Ripley’s Believe It or Not! Odditorium in Myrtle Beach a must-see for all fans of the weird and the unusual. The museum boasts of housing “the largest collection of the odd and unusual from all corners of the world,” what with over 500 exhibits spread out across 12 themed galleries. 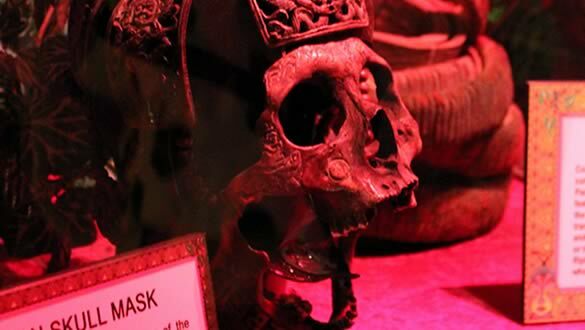 Visitors can check out curiosities of all kinds ranging from the world’s rarest egg and unique works of art to a real ninja shuriken and even a genuine shrunken head. Aside from the museum exhibits, the Odditorium is also home to the chilling Haunted Adventure haunted house, the strangely named 5D Moving Theater, and the Ripley’s version of that old carnival favorite, the Marvelous Mirror Maze. Once you’ve checked out some of the world’s strangest curiosities at the Odditorium, how about learning more about things that are most definitely not of this world? Indulge your inner science fiction buff and stop by the Encounters: U.F.O. Experience exhibit at Broadway at the Beach! The exhibition is composed of seven galleries that point a spotlight on popular U.F.O.-related areas such as ancient alien, Area 51, and Rosswell. It features films, recordings, interactive experiences, and even a whopping 200 artifacts related to both real and fictional aliens. The family-friendly exhibit just opened its doors to the Myrtle Beach community earlier this month and will be operating until May 25th. The exhibit will be available for viewing on Saturdays from 11 AM to 8 PM and on Sundays from 11 AM to 7 PM. Up for a night of gambling? Yes, you can head out to a land-based casino and take in the sights and sounds there before turning in, but why not take things to a whole other level and book a trip on a casino cruise? That’s what the SunCruz Aquasino is there for. 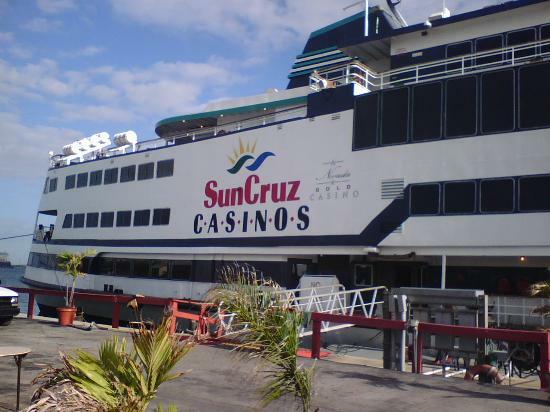 The SunCruz Aquasino is a veritable casino on the sea, offering gaming enthusiasts a host of games such as bingo, slots, roulette, blackjack, and poker. Online poker is all the rage these days, but why play online when you can bask in the cruise life for a few days? Just ask Poker Hall of Famer and Partypoker Million Cruise host Mike Sexton, who has been in more than a few poker cruises playing with the likes of poker legends Doyle Brunson and Chip Reese. Over the years, Myrtle Beach has become almost synonymous with golf – which isn’t really that hard a feat when you’re voted the number one golf destination in USA Today. 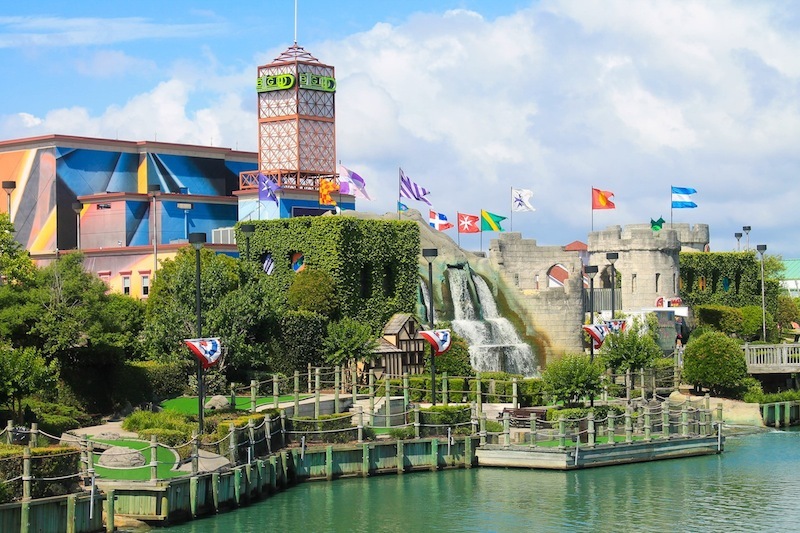 Aside from its numerous top-flight and world renowned 18-hole courses, Myrtle Beach has also become home to a large number of mini golf courses. Of these, one of the strangest has got to be Mayday Golf, also known as the "Home of the Big Yellow Airplane". Just like any other mini golf course, Mayday has its own theme. Unlike other mini golf courses, Mayday’s theme is quite a bit from left field. Remember that “Big Yellow Airplane” we mentioned earlier? The theme’s setup has it crash land on an island. As luck would have it, the island you’ve landed on is a veritable tropical paradise that seems free from smoke monsters and malevolent inhabitants. Even more luckily, the island has a mini golf course and all your golf equipment went through the crash unscathed. 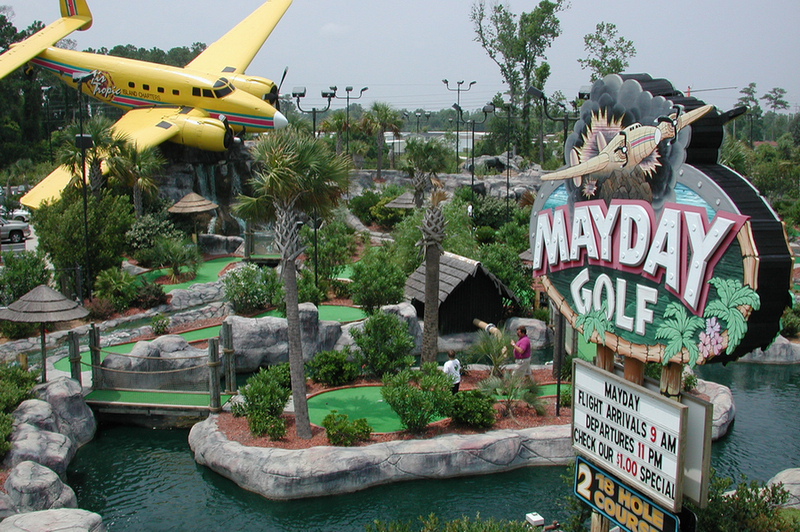 Yeah, the setup is more than a little unusual, but Mayday more than makes up for it by being one of the top mini golf courses in the Myrtle Beach area. It’s a great way for the whole family to spend an afternoon.